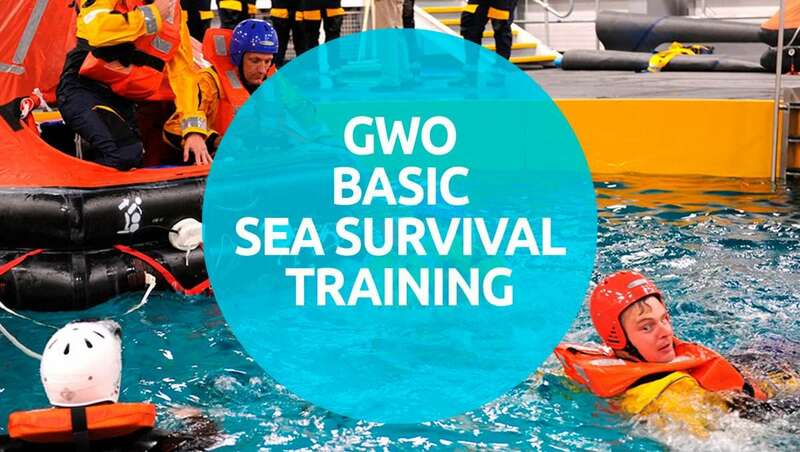 Our sister company Clyde Training Solutions (CTS) are delighted to announce that approval has been gained from GWO (Global Wind Organisation) to run safety courses for personnel working within the renewables industry. This approval means that CTS is now delivering safety training for personnel across three sectors – Offshore, Marine and Renewables – with approval from industry governing bodies OPTIO, MCA and GWO respectively. Since opening its doors in Sept 2016, CTS has welcomed over 10,000 delegates and the approval of these courses takes its offering to over 70.